I love Ruth Ware. I was a huge fan of both In A Dark, Dark Wood and The Woman In Cabin 10 and have previously done reviews on both. 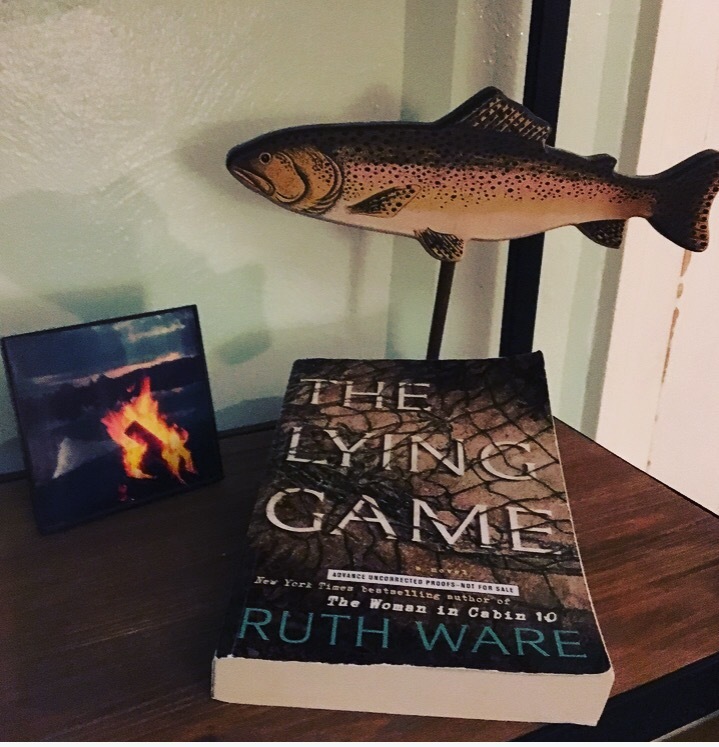 So, naturally, I bombarded Scout Press and they were kind enough to send me an advanced copy of her latest, The Lying Game, coming out July 25th. Our story follows four best friends reunited by a text in the middle of the night. “I need you” from their friend Kate can only mean one thing, something is very very wrong. Our lead, Isa, rushes to her friends aid bringing her back to her old boarding school which holds quite a few memories, even some that are criminal. A bone has been found near Kate’s childhood home and the four women will do anything to protect not only their friend, but their own lives from being torn apart by this discovery. The Lying Game is 370 pages long and took me 4 days to read. Again, I love Ruth Ware and enjoy her writing style so much! I really enjoyed this story and the loops it took me through so I’m giving it a 4 out of 5. I highly recommend this book to any and everyone! Thank you so much to Scout Press for sending me this copy!